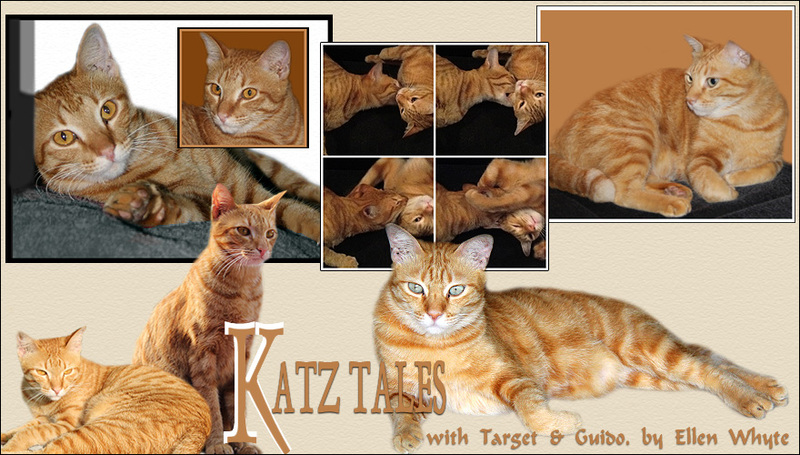 Katz And Other Tales: Wordless Wednesday: Battlecats! BOYS!!!!! Stop it! These three around me are constantly creating a ruckus and now you. But the two of you in battle look so...hmmm...manly. Macho. purrr....meow! But I guess, cats will be cats. Boys!!! Behave yourselves! But you look wonderful I have to admit. But then, I am a Lady Cat who likes a good man cat to look at. This way I get TWO man cats to look at. What a great way to exercise! They are such beautiful orange cats. They will make up and be friends in no time. Wow, kitty kungfu. Go, boys, go! But just don't make marmalade of each other. Ginger rasslin! How nice your Mom caught you in action for us to see. hope no one gets hurt. Target's hind leg is massaging Au's love handle. Love it! Look at the concentration in their eyes! Love it! Two adorable friends playing together!Love this picture, adorable moment there! A real action shot - freestyle wrassling. What are you fighting over? They look like they're just getting started and not quite serious yet. Oh, but wrestling is so much fun! Which one is Neo and which is Agent Smith? who won ? lol ! Priceless photo. Do they battle a lot? Of course it is all in fun. That looks like fun wrestling!